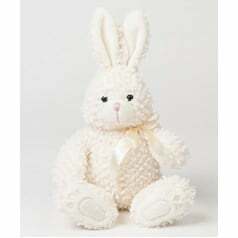 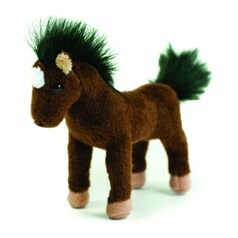 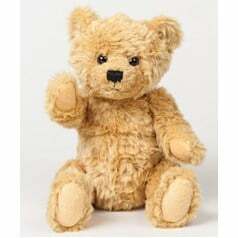 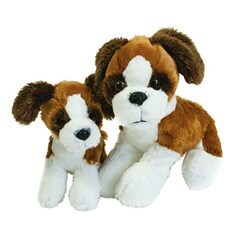 Mumbles Promotional Toys is famous for their lovable, high-quality teddy bear, Mumbles. 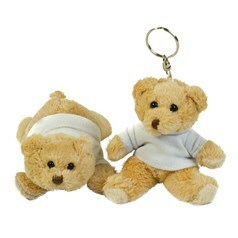 Mumbles the teddy bear comes in various sizes, and Mumbles Promotional Toys offers a wide range of clothing and accessories for dressing him up. 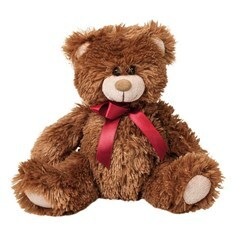 Each accessory item is expertly crafted and custom made to fit Mumbles the bear. 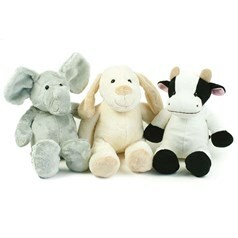 Children of all ages love Mumbles. 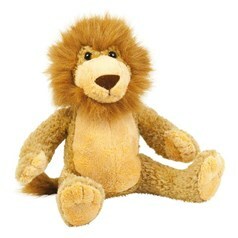 Every Mumbles toy is manufactured to strictly adhere to quality and safety guidelines set forth by EN71 European Toy Safety Standards. 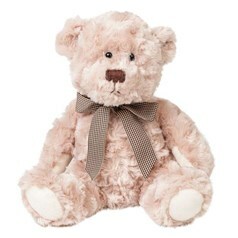 Because Mumbles Promotional Toys cares about the safety of their youngest customers, each toy is tested rigorously for safety, and proven safe for all children over the age of 3 months old. 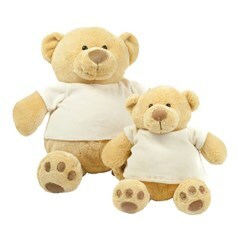 The Mumbles family of teddy bears includes a wide variety of bears – Monty, Bracken, Berty, Brumble, Otis, Honey, Benson, and Binx. 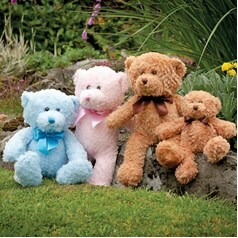 Each bear is created with individual characteristics that make him unique. 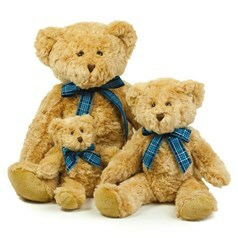 Mumbles bears can also be customized for promotional use as hotel gifts, personalized messages in gift shops, sports team mascots, and corporate gifts.